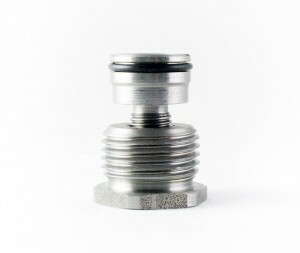 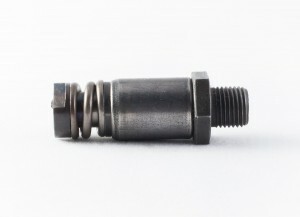 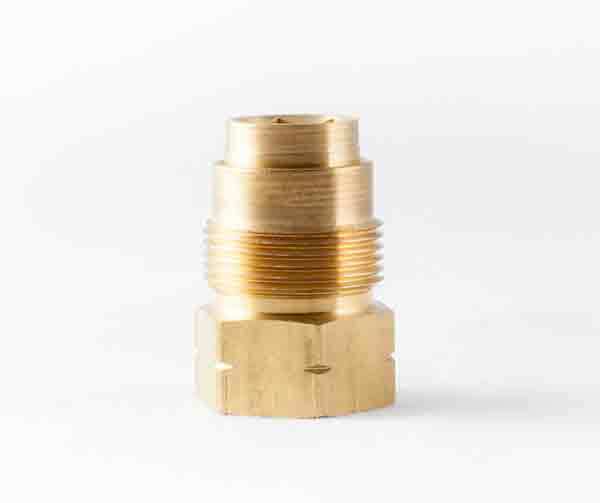 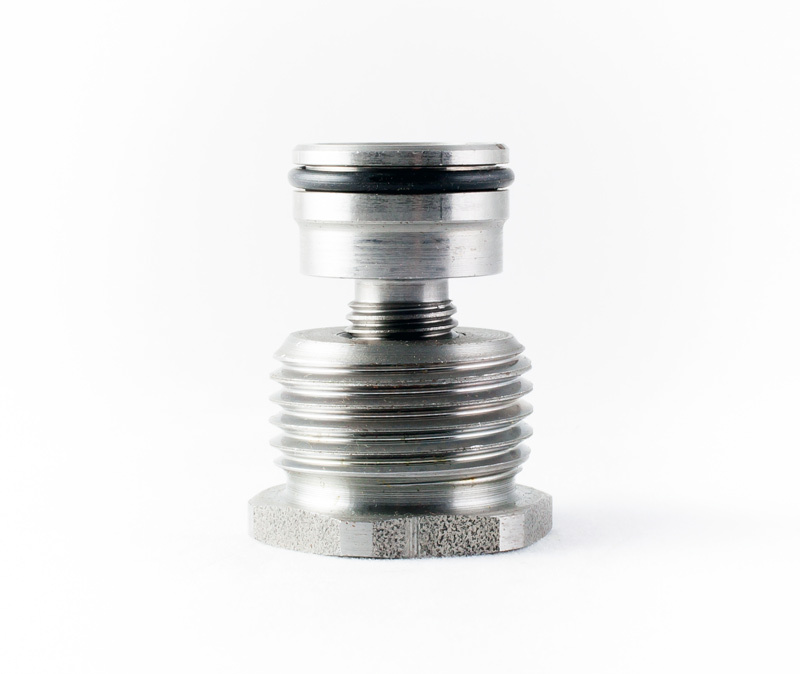 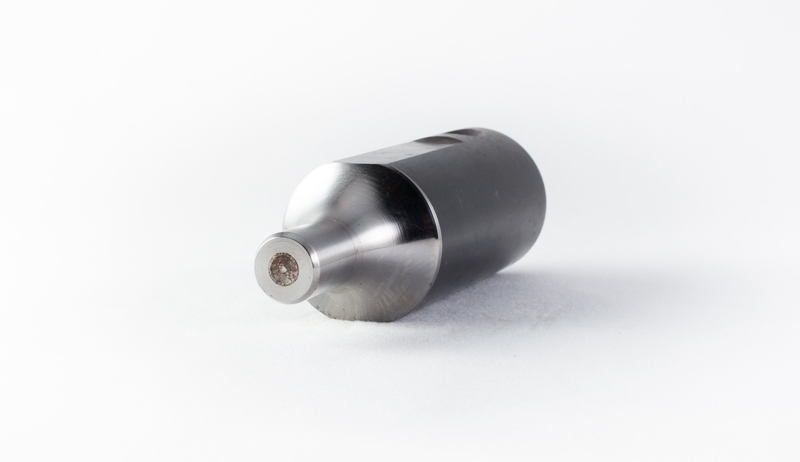 These lovely, simple precision machined parts are plain steel, hydraulic spools that then gets heat treated and precision ground on the OD. 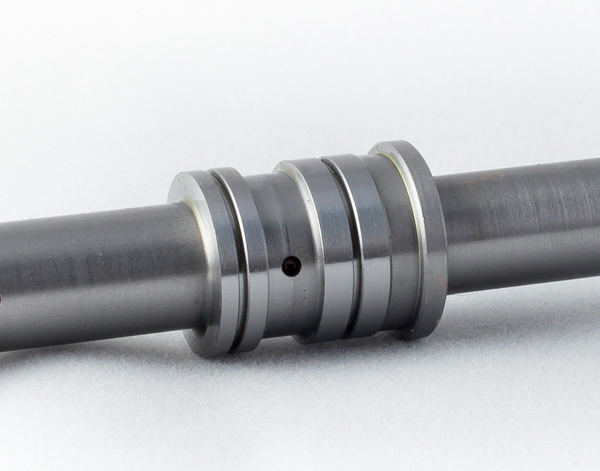 These beautifully machined parts are high precision differential bevel pinion shafts that are used on agricultural equipment. The material is a special quench and tempered high alloy steel that gets further heat treated with a specific gas nitride operation.